Corporate social responsibility is weaved into the very fabric of The Jacobson Group’s corporate mission and vision, solidifying our commitment to the advancement of our clients, the industry we serve, the communities in which we live and work, and our employees. This company-wide commitment is irrefutably linked with our operations, aligned with our core values and demonstrated through our interactions each and every day. Our corporate social responsibility efforts are driven by our desire to be a meaningful industry partner, neighbor and employer and to create a sustainable and profitable environment now and for generations to come. Our corporate social responsibility program includes three main areas of focus: the insurance industry, our local community and our employees. Below are just a few such programs that we are involved in. The American Red Cross leads relief efforts for those in need due to natural disasters. On an annual basis, the American Red Cross responds to nearly 64,000 disasters, bringing help and hope by opening overnight shelters; distributing emergency supplies; providing first aid treatment and emotional support; supplying hot meals, snacks and water; and circulating emergency response vehicles. In the wake of Hurricane Harvey, Jacobson's employees raised more than $6,000 to assist the American Red Cross in their efforts to provide relief for those affected by the storm. The firm and its employees' thoughts continue to be with those in of Texas and all of those affected by the storm. To learn more about the American Red Cross, visit their website: www.redcross.org. Bottom Line helps low-income and first-generation-to-college students get to and through college. They are committed to building strong connections with students, providing them with individual support, and ensuring they have the guidance they need to persist and earn a college degree. Career Workshop: Jacobson employees shared career advice, provided networking and interview tips and gave insights into the insurance industry to students in Bottom Line’s College Success Program. This program serves students from their first day of college until graduation day. Through campus visits, phone calls, emails, cards, care packages, and events, Bottom Line provides what it takes to guide students through college. To learn more about Bottom Line, visit their website: www.bottomline.org. Bright Star Community Outreach (BSCO) has made significant contributions to the renewal of Chicago’s most vulnerable communities. They lead community development initiatives aimed at facing societal challenges such as violence, poor economic opportunities, inadequate mental health services, homelessness, child safety and drug abuse. BSCO works with The Urban Resilience Network model to help all people afflicted with traumatic experiences resulting from gun violence, assisting them in dealing with hurt, healing wounds, and becoming renewed and self-sufficient. To learn more about BSCO, visit their website: www.brightstarcommunityoutreach.com. Chicago Cares is a public and community service organization that promotes and sponsors volunteer service throughout the city. Through the power of the volunteer experience, Chicago Cares brings people together from all Chicago neighborhoods to be agencts of change. Sponsored volunteer projects are focused on breaking down barriers and creating a movement for long-term change, connecting with new people, and building trust, empathy and understanding. 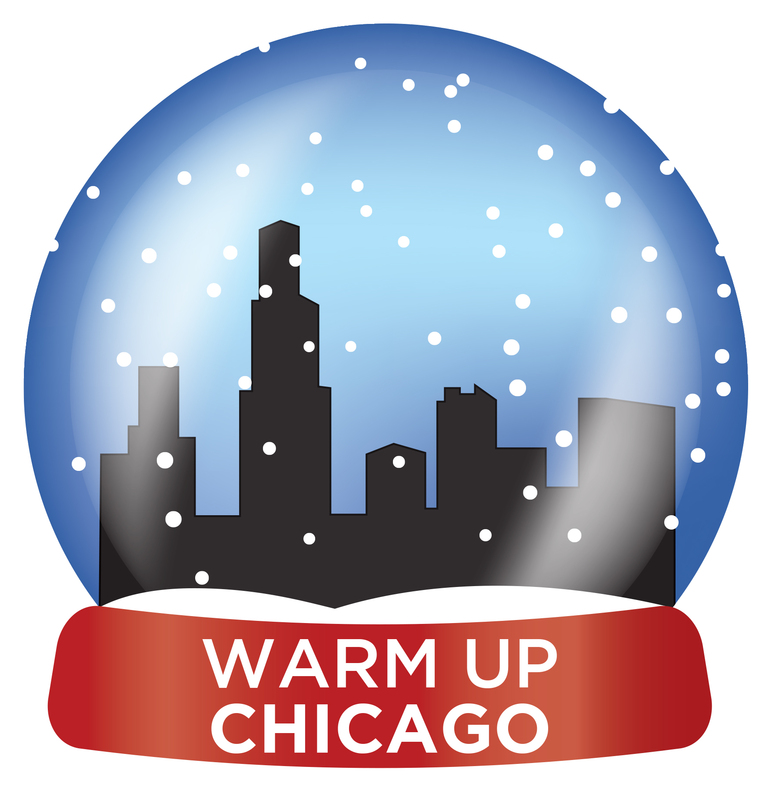 Warm Up Chicago: Jacobson joined together with organizations citywide to collect hats and gloves for Chicagoans in need. This annual drive is focused on keeping our community warm and safe during Chicago's infamous winters. Jacobson employees volunteer to donate hats and gloves as a team with the winners earning a "prize" for their efforts. All of the collected food is donated to Chicago Cares. To learn more about Chicago Cares, visit their website: www.chicagocares.org. Jacobson co-CEO Greg Jacobson serves as chair for the Midwest Committee for the City of Hope’s National Insurance Industry Council. City of Hope is a leading research and treatment center for cancer, diabetes and other life-threatening diseases. Since its beginnings more than a century ago, City of Hope has touched the lives of countless individuals facing the challenge of disease and has given them hope. To learn more about City of Hope, visit their website: www.cityofhope.org. Jacobson holds an annual food drive competition in order to raise awareness about hunger in the surrounding Chicagoland community. Employees who are passionate about this cause volunteer to donate non-perishable food items as a team. The winning team enjoys “bragging rights” for the year and the satisfaction that they have made a difference in our community. All of the collected food is donated to The Greater Chicago Food Depository. “The annual food drive is a fantastic way to truly give back to the community and make a difference. This year, we were able to collect nearly 900 pounds of food for Chicago's low-income families. 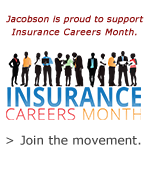 This is a perfect and easy opportunity for everyone to get involved and I am truly appreciative that The Jacobson Group continues to support these efforts." – Alicia Morris, food drive coordinator and Jacobson employee. To learn more about The Greater Chicago Food Depository, visit their website: www.chicagosfoodbank.org. The Inspiration Café, an Inspiration Corporation original program, provides meals to homeless or poor men, women and families. The café is open to participants in Inspiration Corporation’s programs, all of whom are working on stability by increasing income and/or becoming permanently and stably housed. Through our “Lunch for a Lunch” program, Jacobson employees used their lunch hour to create and package nearly 100 bagged lunches for the Inspiration Café. To learn more about Inspiration Corporation and the Inspiration Cafe, visit their website: www.inspirationcorp.org. 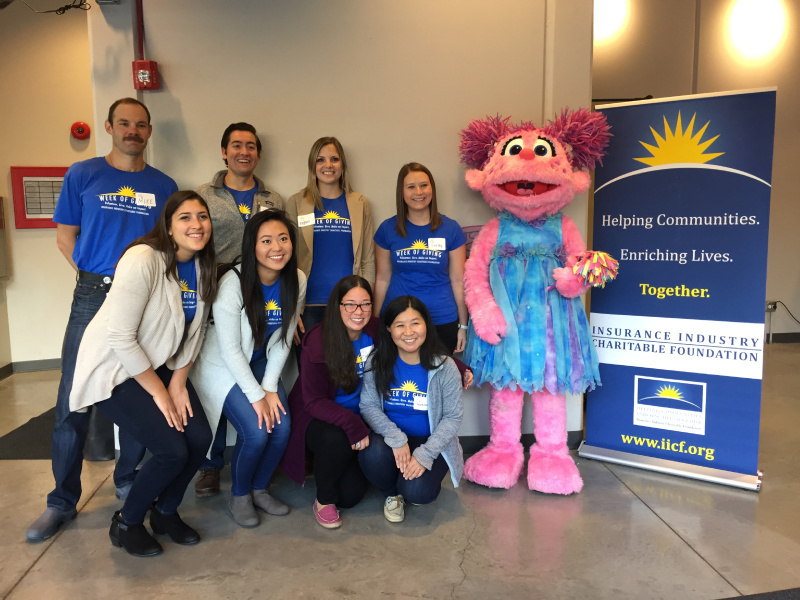 The Insurance Industry Charitable Foundation (IICF) helps communities and enriches lives by combining the collective strengths of the industry to provide grants, volunteer service and leadership. Margaret Resce Milkint, managing partner of Jacobson, serves on the steering committee for the Midwest IICF Women in Insurance Regional Forum. Week of Giving: Jacobson volunteers participated in IICF's Week of Giving event, hosting local children and families at Breakthrough Urban Ministries in Chicago, Illinois. The event included interactive Sesame Street games, videos and activities designed to encourage children and the adults in their lives to read and write together. "This is such a great opportunity for Jacobson volunteers to interact with local children. We had a fantastic experience partnering with other insurance organizations during the IICF event. All the volunteers loved coloring, reading and writing with the participants. I think what made this event extraordinary is that we were able give these children the opportunity to see how a love of reading can have a positive impact in their lives." – said Kate Lyon, IICF Week of Giving coordinator and Jacobson employee. Sponsored by Jacobson and founded by Barbara Schönhofer, Chief Executive of Schonhofer (previously known as ejsSearch and Jacobson UK), The Insurance Supper Club (ISC) provides a forum for senior insurance leaders to engage with like-minded colleagues on business issues. With a mission to increase opportunities for women globally, the group pro-actively promotes inclusion diversity initiatives within the industry. Run Mag Mile is a unique race whose scenic course takes participants down Chicago’s iconic Magnificent Mile. 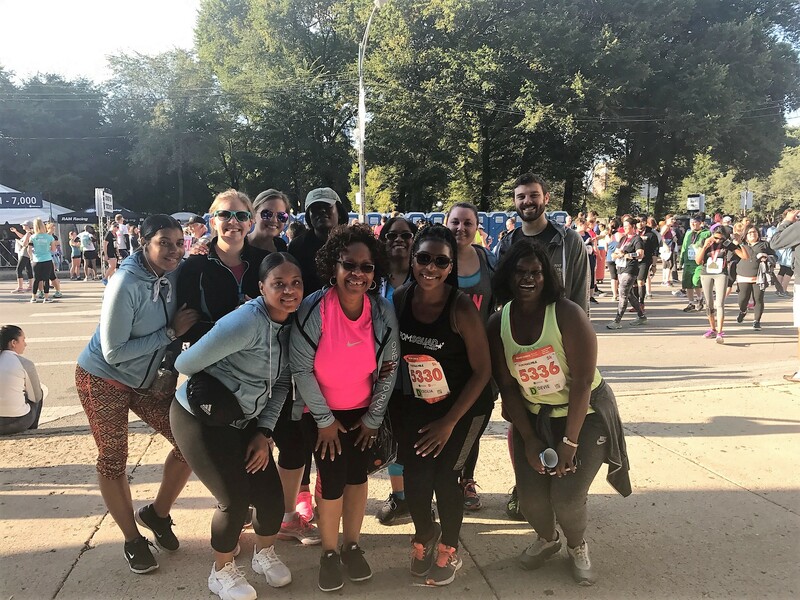 The Run Mag Mile race supports Teen Living Programs, a non-profit organization that has supported and strengthened Chicago's most vulnerable young people for more than 40 years. Teen Living Programs is focused solely on 14-24-year-olds who are experiencing homelessness and offers comprehensive, year-round services to address everything from emergency needs and housing to education, job readiness, and embracing a healthy lifestyle. Services are available on Chicago's south side, in neighborhoods of high poverty and violence and where critical supportive services are lacking. More than two-thirds of TLP clients will finish high school, complete career training, secure employment, and continue toward a fulfilling, independent future! Jacobson was proud to enter a team of more than 30 employees and their family in friends in this fantastic and memorable event. To learn more about Run Mag Mile, visit their website: www.runmagmile.com. For more information on Teen Living Programs, visit their website: www.tlpchicago.org. The U.S. Marine Corps Reserve Toys for Tots program serves to collect new, unwrapped toys to distribute as Christmas gifts to less fortunate children in the local community. The goal is to deliver a message of hope to less fortunate children that will assist them in becoming responsible and productive citizens. Through the annual toy drive, Jacobson employees have the opportunity to brighten the lives of Chicago-area children. The drive provides employees with a convenient way to make a difference in the life of a child, something that many people look forward to during the holiday season. To learn more about Toys for Tots, visit their website: www.toysfortots.org. The Million Women Mentors (MWM) Women in Insurance Initiative (WII) calls on the insurance industry to recruit, mentor and sponsor women to drive equality in career advancement and leadership throughout the talent pipeline. Launched in 2017, WII aims to tackle three key issues: women in leadership, the pay gap and career development inequality. Margaret Resce Milkint, managing partner of Jacobson, serves as Chair for WII. To learn more about WII, visit the MWM website: www.millionwomenmentors.com/. The Women’s Insurance Networking Group (WING) was launched by Margaret Resce Milkint, managing partner of Jacobson, and David Mendelsohn, partner of DLA Piper. Sponsored by Jacobson and DLA Piper, WING provides a platform for networking among the insurance industry’s female leaders and enlightened males, those who understand the importance of diversity and equality in leadership in the insurance industry. Discussion focuses on industry hot topics, career development and the empowerment of women in insurance. 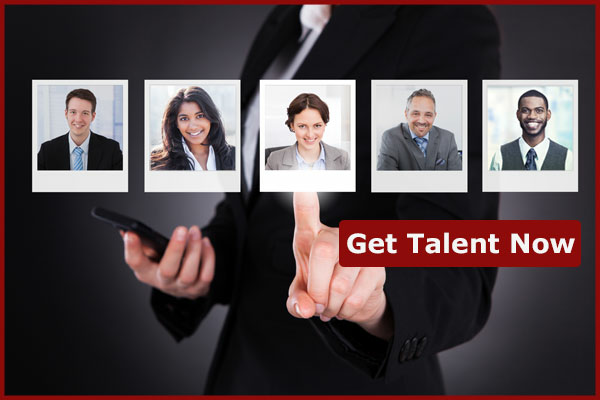 To learn more about WING, visit their LinkedIn page: www.linkedin.com/groups/4296414/.